Bright Light Ventures is an innovation and entrepreneurial incubator with a focus on sustainable solutions for everyday life. Sphere was designed through a partnership with top realtors as a digital hub for brokers. 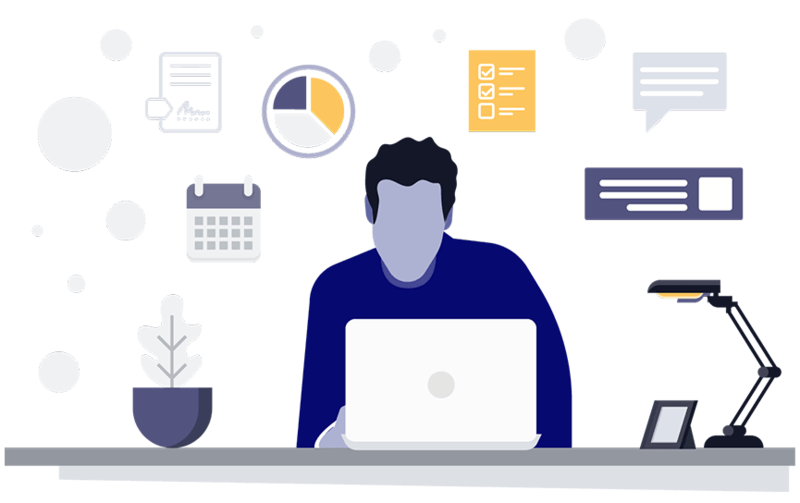 Sphere replaces the post-it notes, whiteboards and spreadsheets with a proven comprehensive system for managing all aspects of a realtor's business that leads to higher closure rates and more sales. Zafirro started with a simple question: What would it take to make a razor blade last a lifetime? 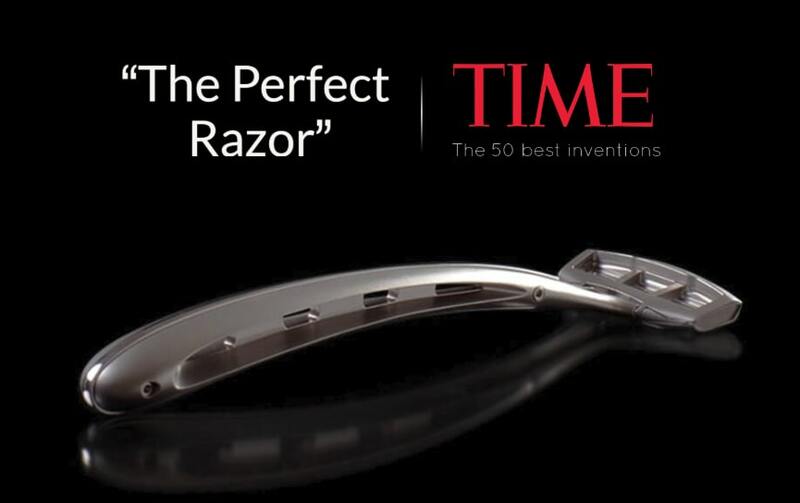 After three and a half years of R&D and hundreds of prototypes, Zafirro launched the first razor on the planet with sapphire blades. They are atomically sharp, with an edge about 80 atoms wide, and currently last about 10 times as long as steel blades (and more than 100 times as long with servicing and resharpening). GreenPrint Software - The Powerful Tools to Measure and Reduce Enterprise Print Costs. GreenPrint software makes it easy to eliminate anything you don't want before it's printed (like those pages with just a one line URL or banner ad) reducing printing on average by 20% or over $75 a year. 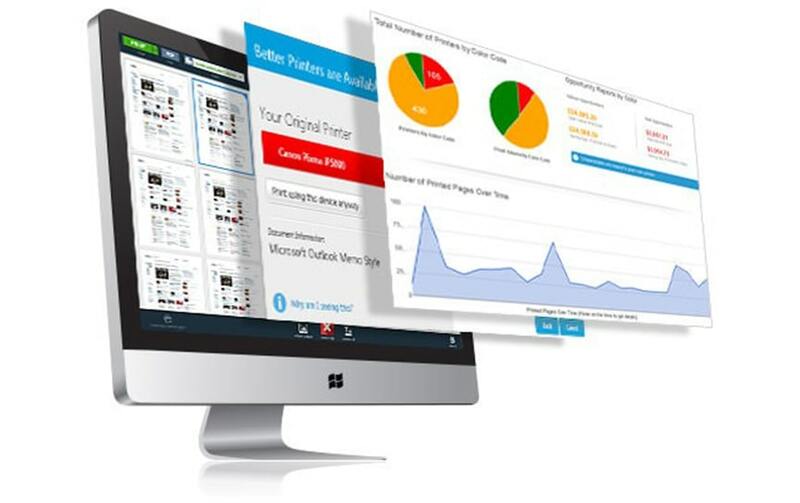 GreenPrint also provides the most extensive print management and reporting available today. Pinza Cord - Pinza provides solution to our common encounters with unruly cords. 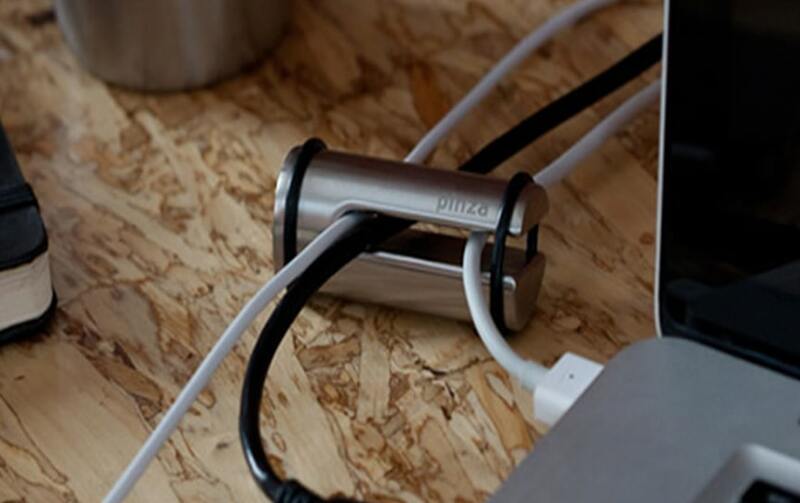 Pinza keeps your cords right where you want them and looks good doing it. Pinza is a solid stainless steel cord holder that comes in two different sizes to keep even the most unruly cords in line, putting an end forever to crawling on your hands and knees looking for your cords. ProgressiveRx - Provides discount pharmaceuticals, generic Plavix, NuvaRing birth control, cheap Prilosec, and many more, for the millions of Americans without prescription drug benefits. 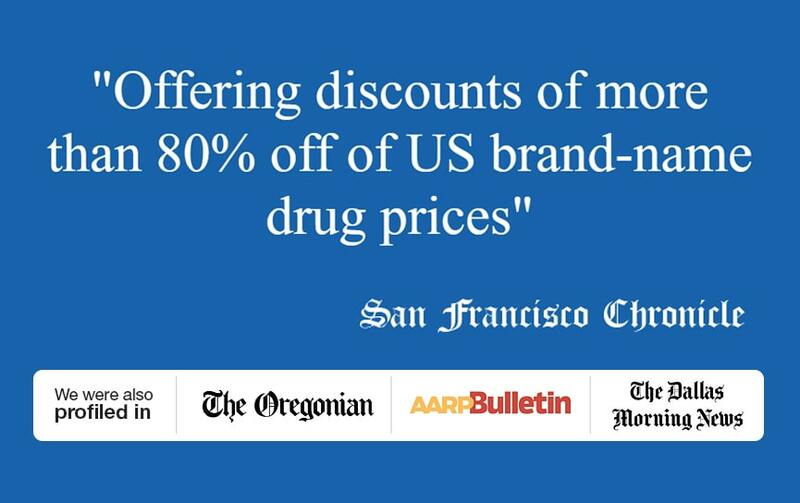 ProgressiveRx was created to provide an inexpensive alternative for anyone who can't afford the medications they need. The site provides the highest quality drugs and the lowest possible prices through operations in Canada, Singapore and Bangalore. Rainy Day - Cash when you really need it. NO FEES for 5 days! Rainy Day provides loans at no cost for 5 days. After that, fees are less than half average short-term lending rates. 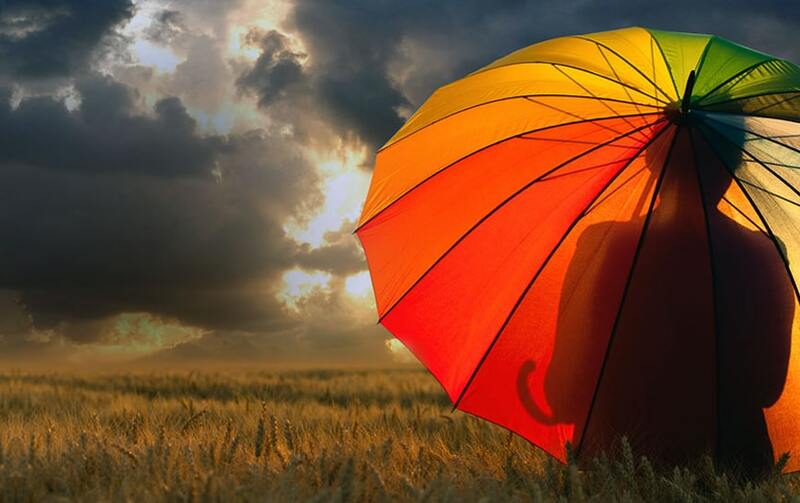 Rainy Day's goal is to provide a real alternative to the high costs, hidden fees and predatory practices associated with most short-term lending. Rainy Day provides loans with no interest or fees of any kind for the first 5 days to make it free to borrow money when there's a short-term emergency, then at rates less than half the industry average. Luminous Lenses - High Definition Contact Lenses. Is it possible to make a great contact lenses at a very affordable price? Yes it is. 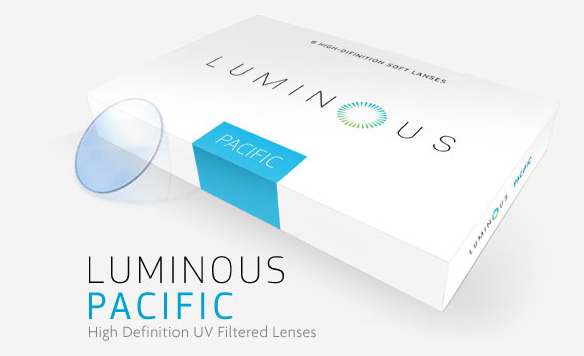 Luminous lenses are extremely comfortable, high definition, UV filtered soft contacts lenses at about half the price of most lenses on the market today. 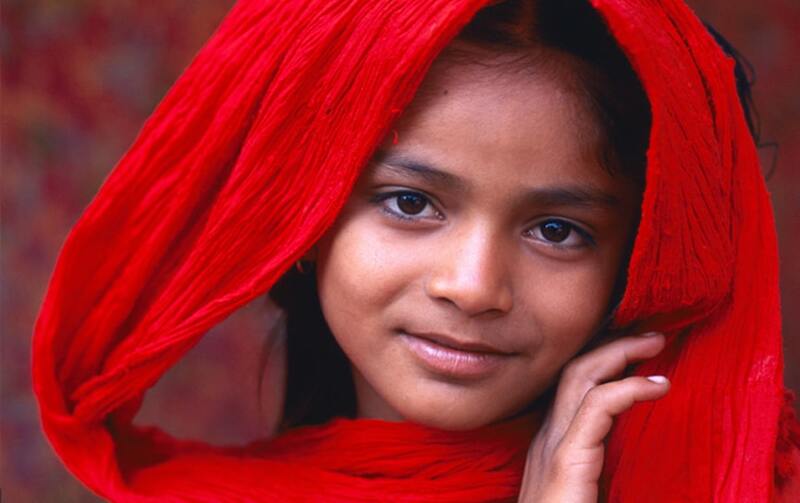 Progressive Health Worldwide - nonprofit organization with a simple mission on children's health. Progressive Health's mission is to have the biggest impact on children's health per dollar spent. Their current efforts are aimed at preventing children in the developing world from dying of treatable causes such as malnutrition and tuberculosis.